networked services. It can be used as part of a single sign-on (SSO) architecture. Kerberos was designed to secure clients and servers connecting via an untrusted network, and it is currently used in a variety of applications. and services). Authentication is the verification of an identity claim,Keys are never passed in cleartext, making it secure when an attacker has access to all network traffic. the Kerberos protocol extension is “Public Key Cryptography for Initial Authentication in Kerberos (PKINIT)”. additional encryption methods beyond DES. This post describes Kerberos version 5.
is made up of a ticket and a session key. (usually set to 10 hours). produces a session key that is then used for further communication with the client. of sessions because all state information is contained in the encrypted ticket. request has not been altered. set to 5 minutes). If the checksum or timestamp does not match, the request is rejected. attacks. Kerberos 5 added Triple DES and RC4 as additional supported encryption types. Both the KDC and TGS services have access to the same database, which includes the unencrypted secret keys of all registered services and clients. The KDC and TGS are services that usually run on the same server. Step 1: User Alice enters her password, which is converted into a hash and stored locally.Alice’s Kerberos client (hereafter referred to as “Alice”) requests credentials for the TGS from the Kerberos KDC. This request is sent via cleartext; subsequent traffic will use encryption. Step 3: Alice decrypts the session key, saves the TGT, and deletes the hashed password. 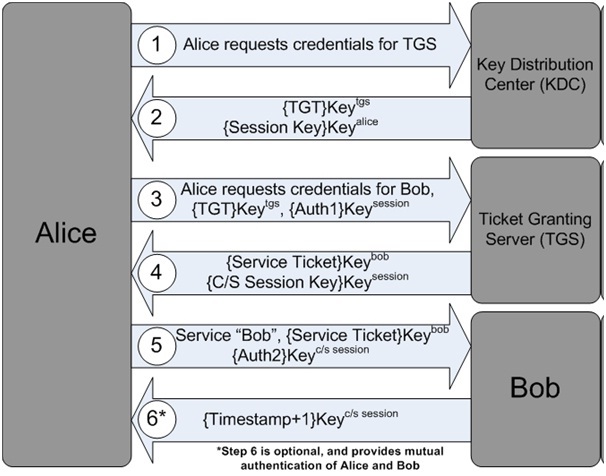 Alice requests credentials for Service Bob and sends the encrypted TGT and the first authenticator (encrypted with the session key) to the TGS. Step 6: (optional) Bob can authenticate to Alice by adding 1 to the timestamp received from the second authenticator, encrypting it with the C/S session key and sending it to Alice. This proves to Alice that Bob was able to read the authenticator, which required the session key encrypted with Bob’s key.Both Alice and Bob have now mutually authenticated, and possess a symmetric C/S session key. This key has never been exposed in cleartext on the network and CAN be used for further communication between the two principals. The KDC has unencrypted access to all client and service keys and is thus critical to the security of Kerberos. The KDC must be kept secure, both from a physical and a network standpoint. 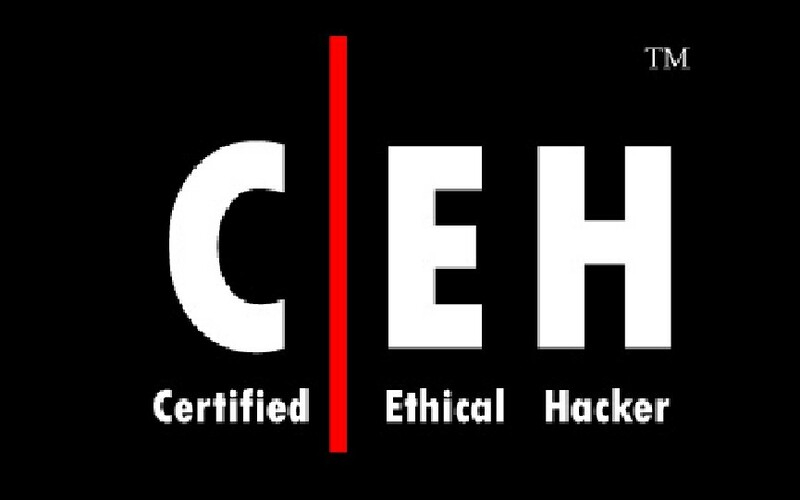 Kerberos provides confidentiality through encryption, and integrity via checksums, but it does not provide availability. 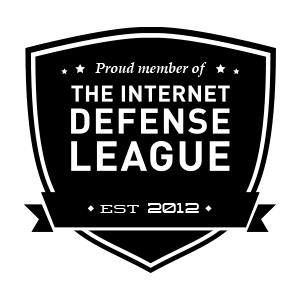 A denial-of-service attack on the KDC or TGS services would prevent clients from receiving TGTs or accessing new services. This attack can be mitigated through the use of redundant Kerberos servers. Tickets can be copied or captured via sniffing and replayed at a later time. One attack involves copying a ticket, taking the client off the network (through a denial-of-service attack), impersonating the client’s IP address, and resending the ticket.The authenticator was added to mitigate this attack. If the authenticator’s timestamp is off by more than the clock skew (usually set to 5 minutes), the request is rejected.The security of Kerberos depends in large part on synchronized time, and therefore on the security of time synchronization protocols, which are often unauthenticated. Spoofing such services is not trivial, but “it is not cryptographically difficult”.